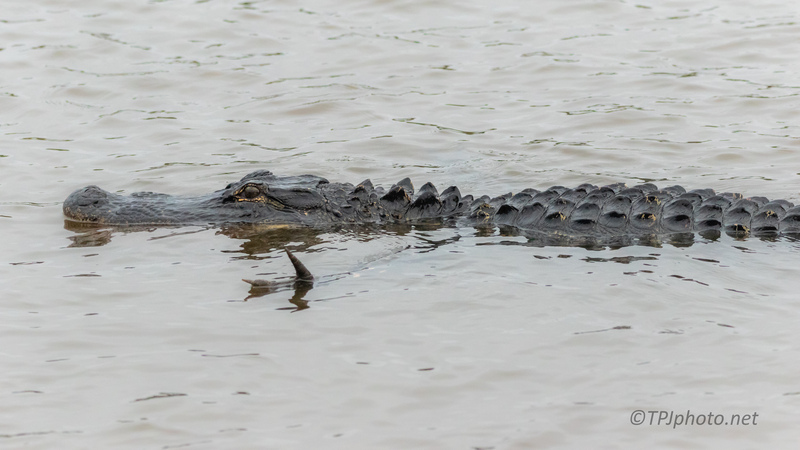 As I am working through Alligator photographs I noticed something I’ve never seen before. Their front ‘paws’ outstretched while swimming. All the Alligators were large and there were other large ones up close to them. It might have been a way to ‘feel’ another nearby or under the surface. It makes me wonder though. Another Alligator might grab them. I know there are ones missing limbs here.